The Nedbank last 32- who will survive the chop? CHIPPA UNITED will look to upset Mamelodi Sundowns when the teams meet in a Nedbank Cup last 32 clash at the Nelson Mandela Bay Stadium on Saturday, 26 January 2019. 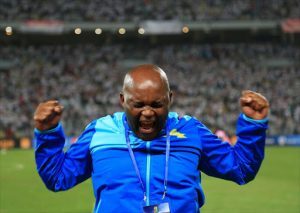 Will this kind of emotions by Pitso Mosimane (Downs boss), be on display against Chippa in the Nedbank Last 32? Chippa come into the match on the back of a key 2-0 win over Maritzburg United in the league last weekend. The result broke an 11-match winless run for the Eastern Cape side. 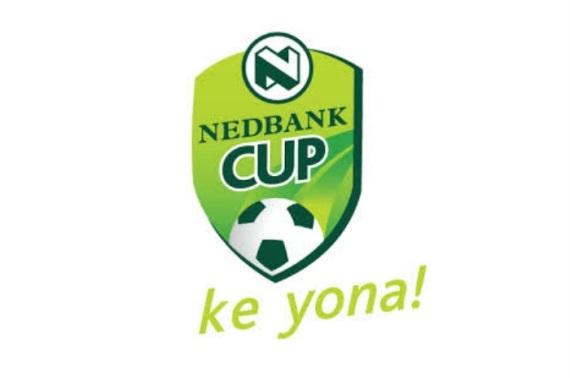 The Chilli Boys have never won the Nedbank Cup, nor reached the final. In the 2018 edition of the competition they beat lower league Phiva Young Stars in the last 32, but fell at the hands of fellow top-flight club Free State Stars in the next round. “The boys can go out and enjoy the occasion against Sundowns. Sometimes having that little bit of freedom and lack of pressure gets you to perform and gets the results,” said Chippa coach Clinton Larsen ahead of the cup clash. Sundowns come into the match on the back of three straight wins: their last outing was on Tuesday night when they edged Highlands Park 2-1 away from home in the league. 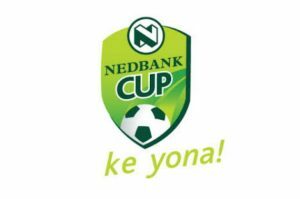 The Brazilians are four-time winners of the Nedbank Cup (1986, 1998, 2008, 2015), while in last year’s edition of the competition they were eliminated in the semifinals, suffering a surprise 3-1 defeat away to Maritzburg United. Sundowns coach Pitso Mosimane had admitted that he may be prepared to sacrifice the Nedbank Cup in order to keep up their push for glory in the Absa Premiership and CAF Champions League. “This one is an emotional cup for us. You must prioritise – do you really want it or you don’t? If you have the chance to win it, then go for it. We’ve won it before. But you also have to understand that the Champions League and the local league are key,” explained the Brazilians’ boss. In head-to-head stats, Chippa and Sundowns have met in four previous cup matches. The Brazilians have claimed two wins compared to one for the Chilli Boys. That lone victory was in the teams’ most recent cup clash, with the Eastern Cape side triumphing 1-0 in a Telkom Knockout last 16 clash in 2017. Across all competitions, Sundowns have won eight of 15 matches against Chippa, suffering just that one defeat in the process. The Brazilians also beat United 1-0 in the Eastern Cape in the teams’ 2018/19 league clash which was played back in October. Gaston Sirino scored the only goal of the game.